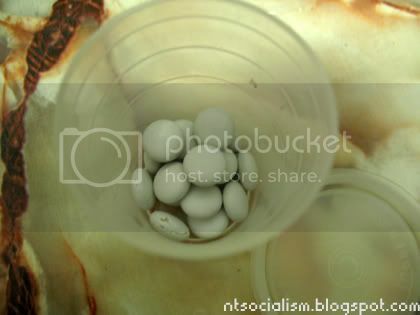 ntsocialism. 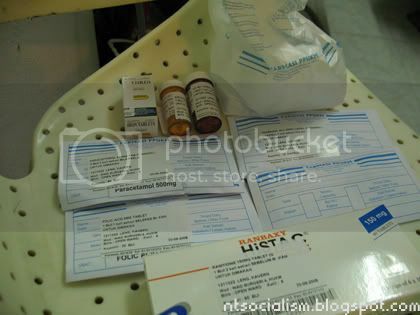 : Post-surgery: Drugs and supplements. All cancer survivors know that as long as they have some cancer cells left in their body, there's always a slight chance of a recurrence down the line. What a better way to prepare yourself than to isolate/control/heal/rejuvenate God's given auto-immune system before the problem gets flared up again. Every cancer patient should have his/her own antioxidant guide. I'm illustrating my own with good intentions so that if anyone out there ever goes through the same turbulent times as I have would have a better grasp of what to expect after getting out of the hospital. I am also posting my supplement guide here because I personally need a reminder of what to take. I must also remind that because I have cancer, my immune system is relatively weaker than the 'average Joe'. 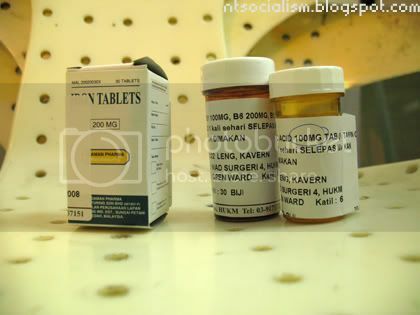 Yes, it's tiring sometimes to swallow up all these pills but I have no other choice but to boost up my body's reinforcements. 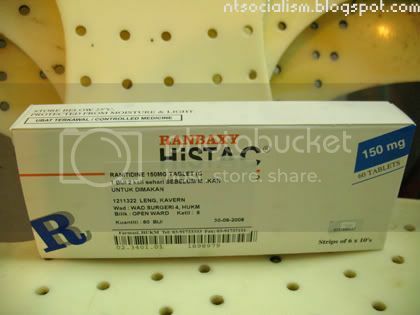 For pain relief, I have Tramadol capsules. 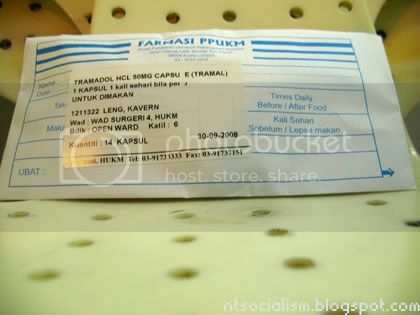 For gastric issues that may occur after taking too many pills. 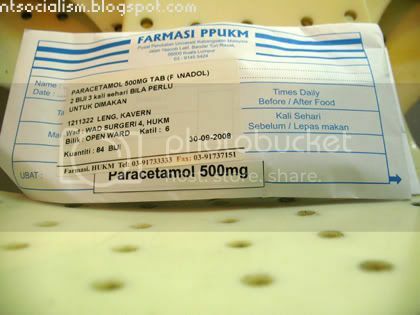 Paracetamol, to be used sparingly. 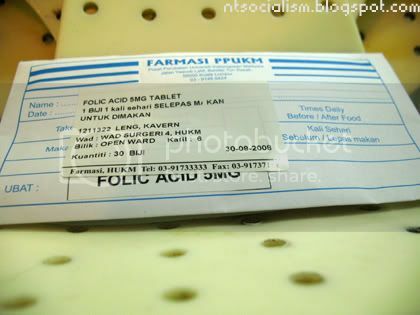 Folic acid, useful for cell repair. 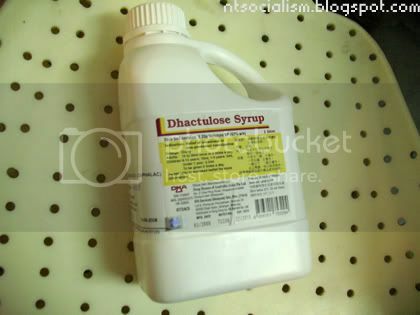 ...and if I don't get any bowel movement, dhactulose syrup to the rescue. 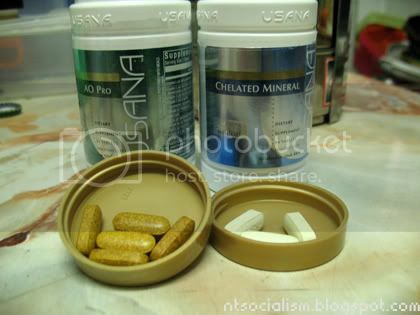 USANA AOPro and Chelated Mineral, to be taken side-by-side twice a day. These are basically body vitamin and mineral supplements. Chaga mushrooms in tablet form, a single dose taken before breakfast and after dinner. 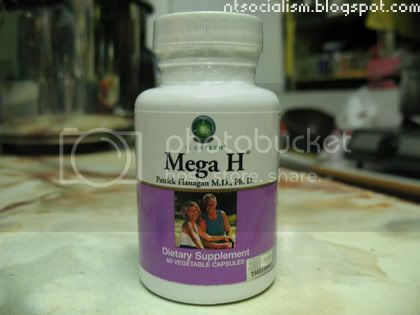 FLANTECH's Mega H. 2 tablets every 3 hours. 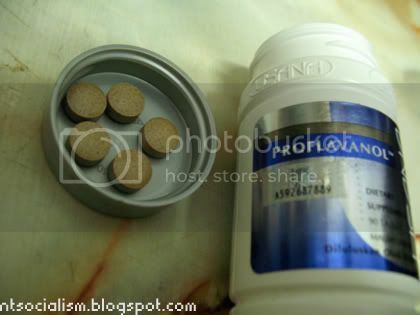 USANA Proflavanol tablets. 4 tablets to be taken after every meal. Alkaline Flanagan Microcluster, approximately 10-20 drops of these for every 500 ml of plain water. 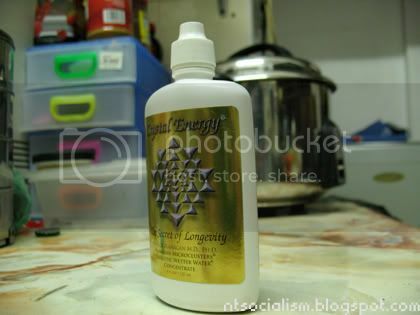 Enzyme-booster, CoQuinone. 1 after breakfast, 1 after dinner. 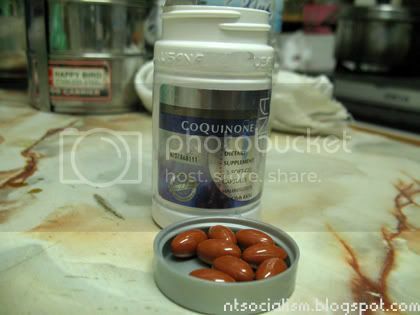 I view these supplements as a means of fortification of my body's immune system. I urge you not to give up a healthy routine of exercising. And always stick to the rule of thumb: REDUCE YOUR SUGAR AND SODIUM INTAKE! Every little thing that you do will come in handy if the battle is waged again.